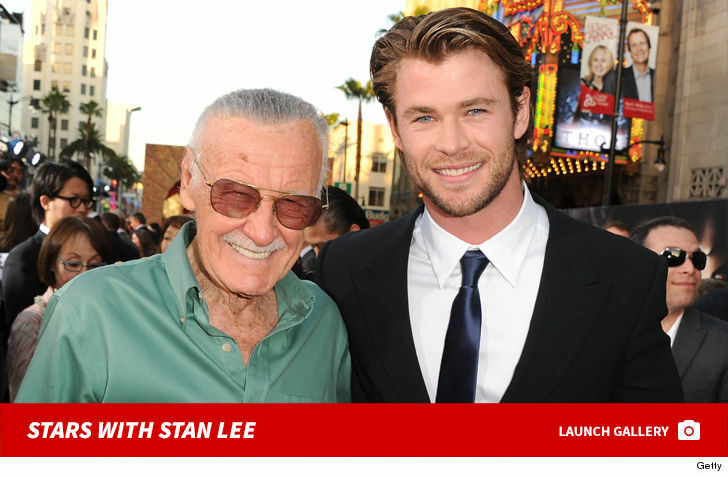 Stan Lee My Business Associate is a Bloodsucker!!! 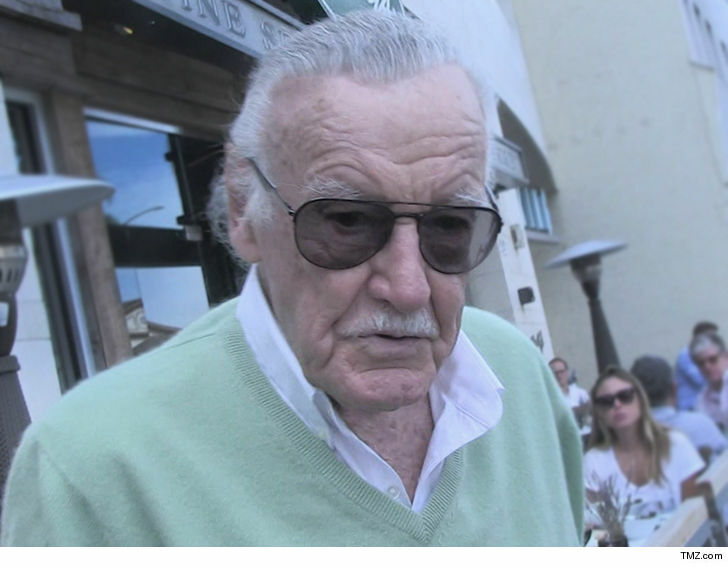 Stan Lee's former business associate is like a vampire ... he literally sucked the blood out of Stan's body -- well, not exactly literally, but close. Here's what we're told. 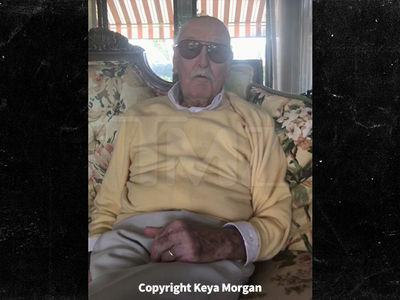 The businessman went to Stan's personal nurse back in October with a forged document giving him authority to order a blood sample from the Marvel maven. Our sources claim he told the nurse to fill several vials and she obliged. We're told she took so much Stan became dizzy. No one from Stan's camp had a clue the samples were taken, but we're told his friend and partner, Keya Morgan, recently discovered the possible foul play. We're told Stan's people believe the former business associate has commissioned pens -- presumably linked to Stan and Marvel -- and the pens have an ink substitute ... blood!!! Stan's peeps believe the business associate plans to sell the pens for a fortune, and they want to put a stop to it STAT. So Stan's team has hired attorney Jonathan Freund to get to the bottom of the alleged plasma plot and not only file a lawsuit, but a police report as well. 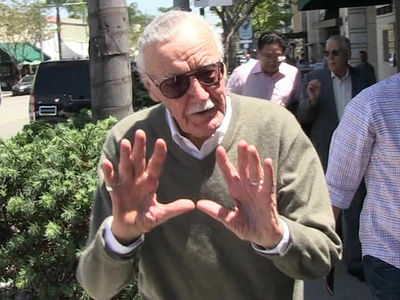 Stan's team believes the former business associate also pilfered $300k from the comic legend. And they also believe the guy bought an $850k condo with Stan's money.